When the days are cold and unwelcoming, this new offering from Bunker Mentality is sure to keep you extremely warm and comfortable. The new Tech hoodie benefits from Clo Insulation wadding technology. This insulation, which has been placed into a stylish quilted design both to the front and rear of the jacket, maintains the bodies temperature by allowing the fabric to breath. 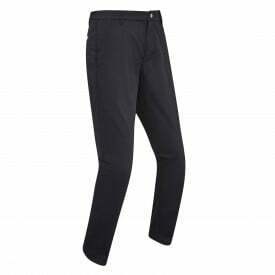 This ensures that any moisture is transported away from the body keeping the golfer warm and comfortable. The side panels and sleeves of this jacket benefit from 360 stretch technology. This allows you the freedom of movement to swing the club just the way you want to. The jacket looks great with golf attire or when you dress down away from the course. It has a front zip up to the neck and a hood to keep that all important head warm. The Bunker Mentality name is emblazoned down the right arm and the company logo appears on the left chest area. If you want to keep warm on and off the course, this jacket is for you.